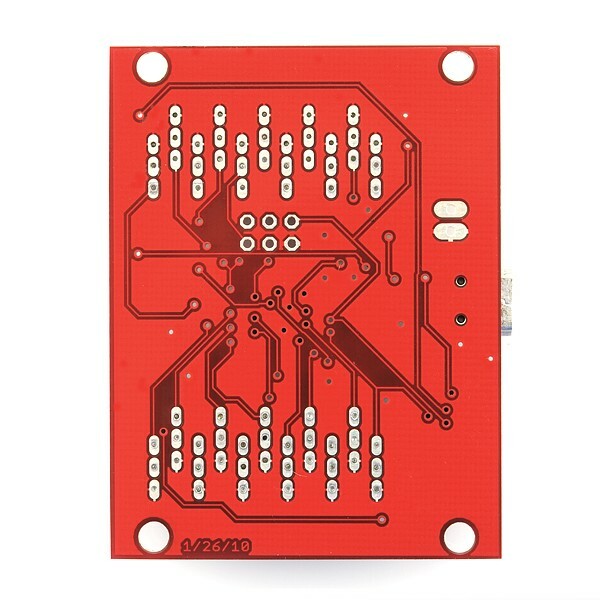 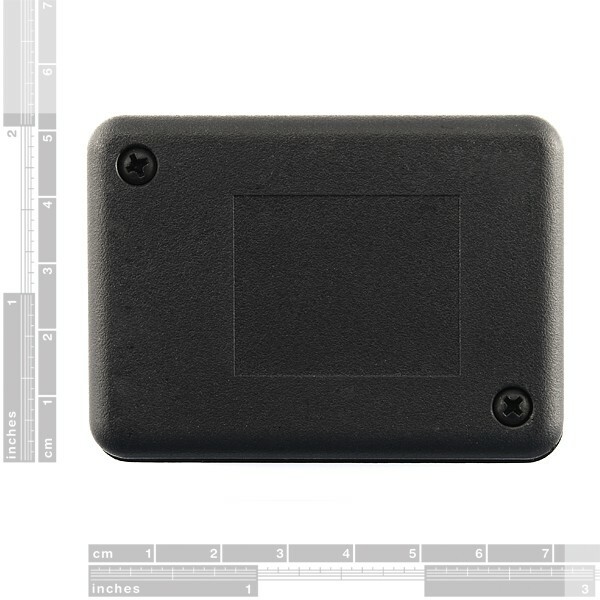 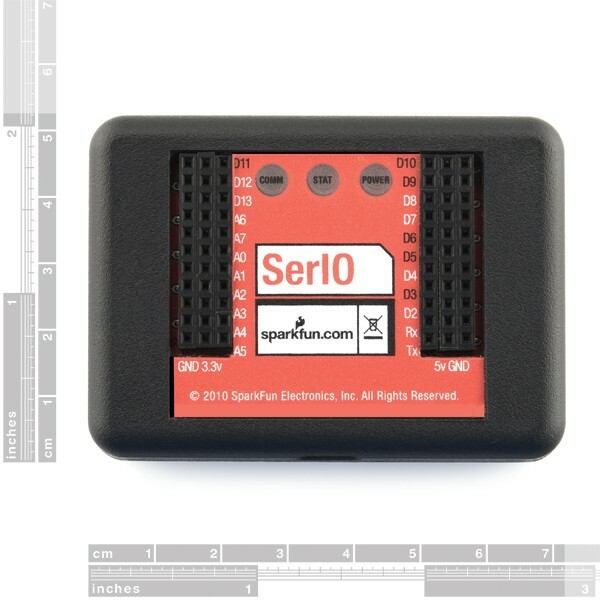 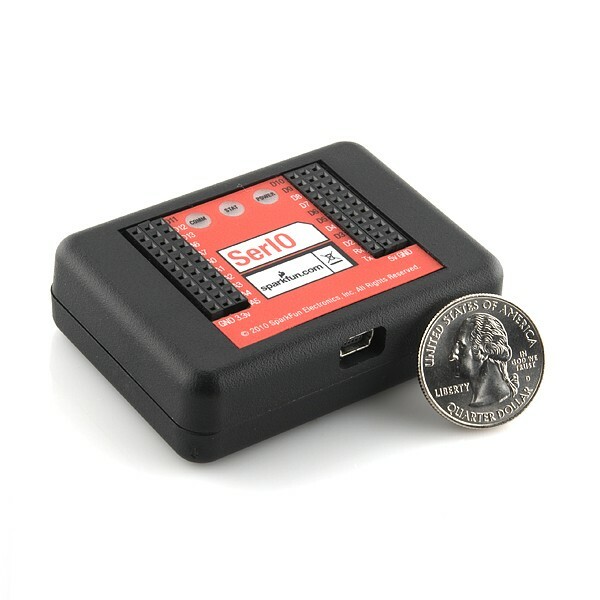 Description: The SerIO is a serial interface platform for creating physical computing projects controlled from a computer. 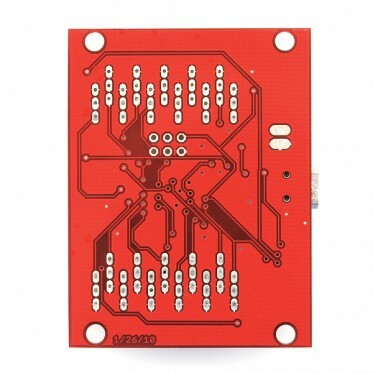 The board gives access to 14 digital input and output pins, six analog output pins and eight analog input pins through a serial interface. 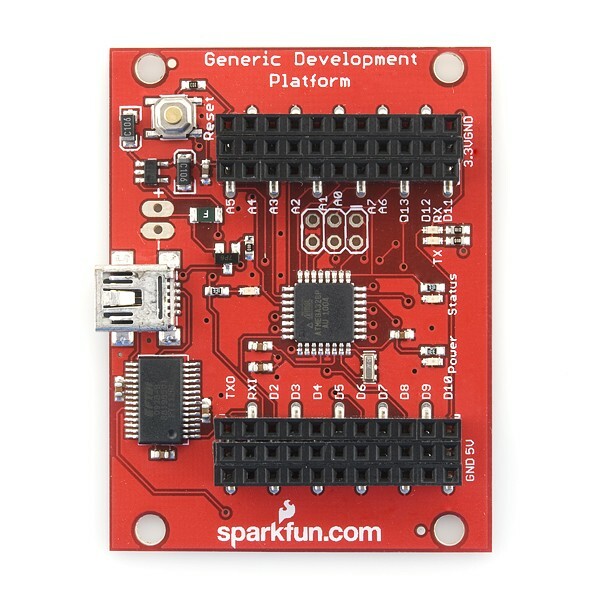 This allows the creation of physical computing projects wihtout having to modify and code on the hardware platform. 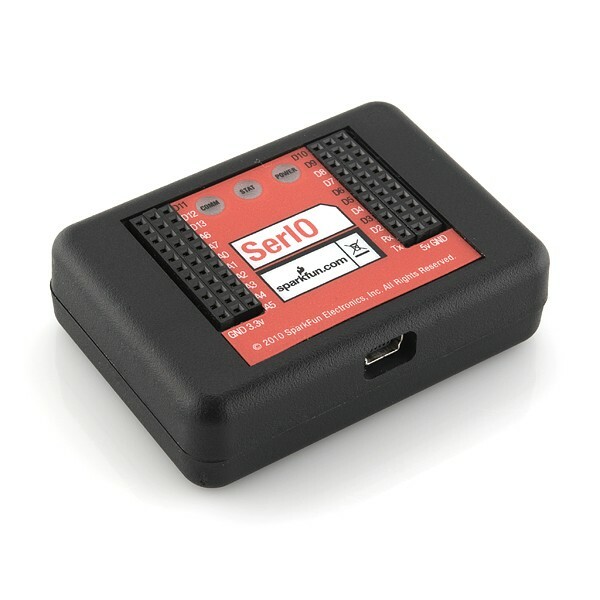 Projects that involve the use of analog sensors, buttons, LEDs, buzzers, motors and many more electronic components can be controlled from any environment that has access to a serial port; some examples of controlling environments are Visual Basic, Python, LabView and Processing, but it's certainly not limited to those languages!